PROGRAM GOAL: This program is designed for first-generation and/or low-income students who are either coming to college for the first time or who are already enrolled at SRJC and need a pathway to successful degree completion in three years or less. What is our-house learning community? The Our House Learning Community is an intercultural program that allows first-generation students to complete an Associate Degree for transfer or an Associate Degree in 3 years or less. WHY CHOOSE Our-House Learning community? Provides support in Our House Intercultural Center. 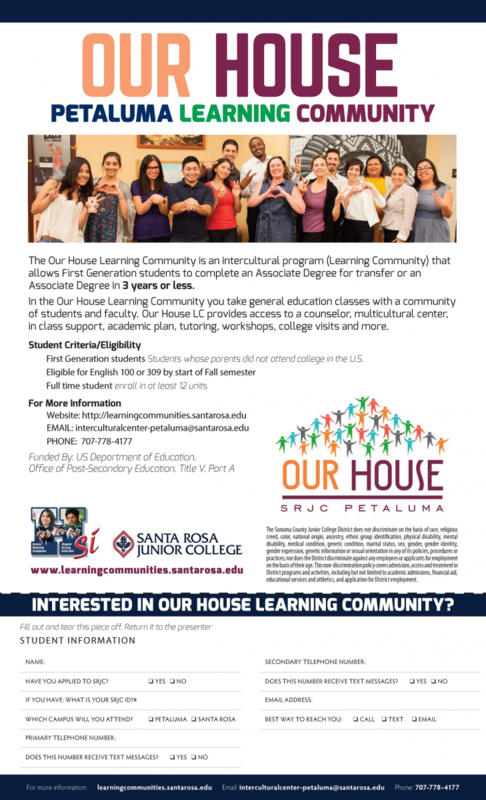 INTERESTED IN "OUR HOUSE LEARNING COMMUNITY"? 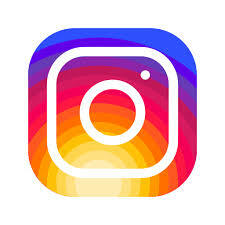 Interested in Our House LC?